Ask the Strategist: Help! 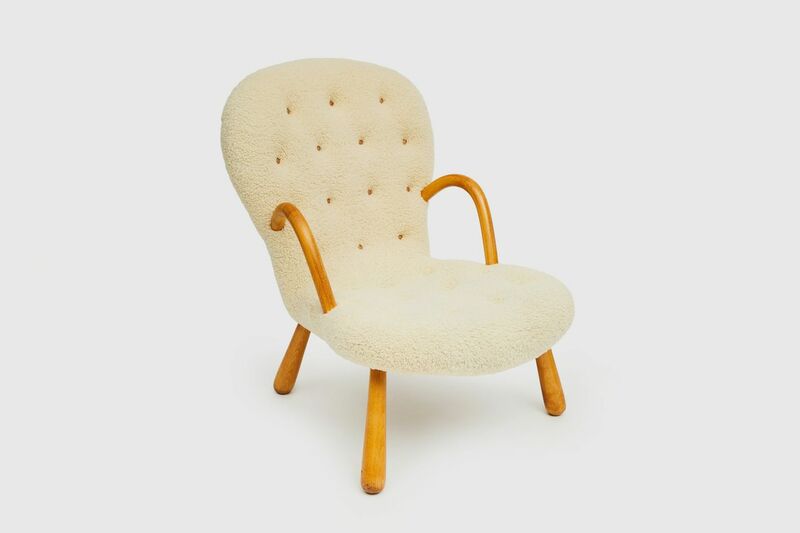 I Need a Mid-Century Boho Minimalist Life! Question: Hi! I need serious help. My boyfriend and I just relocated from my hometown of NYC to San Francisco, so we’re starting fresh in a new place. 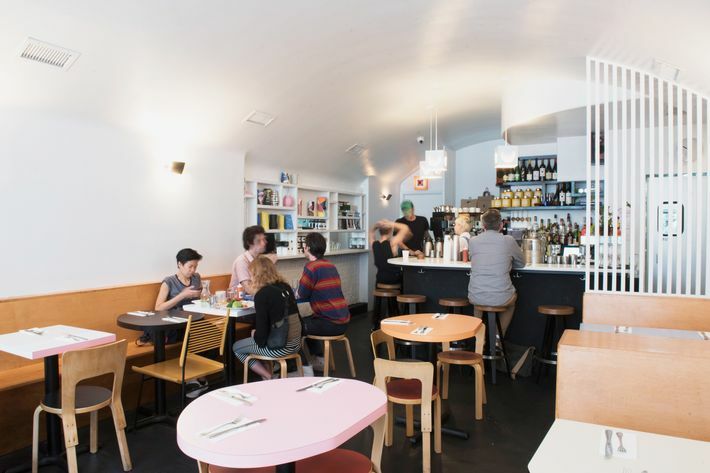 I want the design to be a mix between Dimes in Chinatown and an Ace Hotel, preferably the Chicago location because of its plywood, minimalism, pastels, and boho influences. It’s minimalism with quirk. 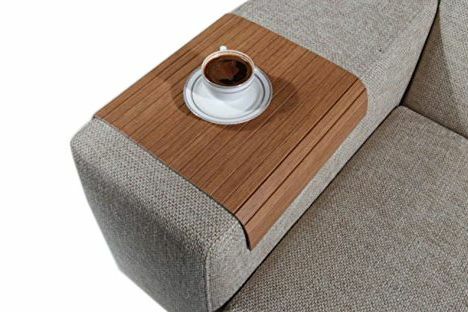 Where can I find furniture like this? 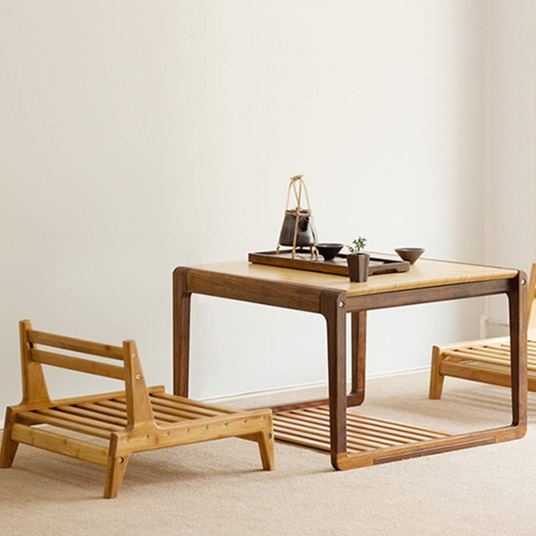 Urban Outfitters has some good pieces, but there’s not enough selection (I guess 23-year-olds don’t need eight-person dining tables). 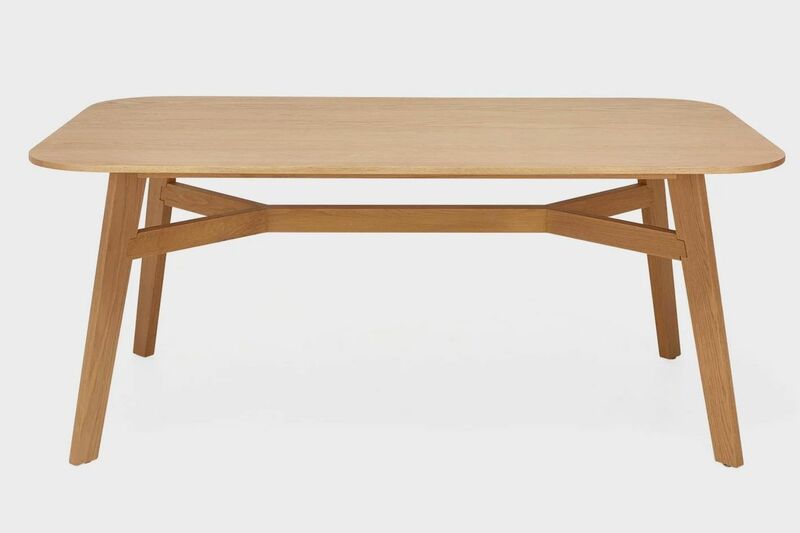 Ikea’s big pieces feel too cheap. 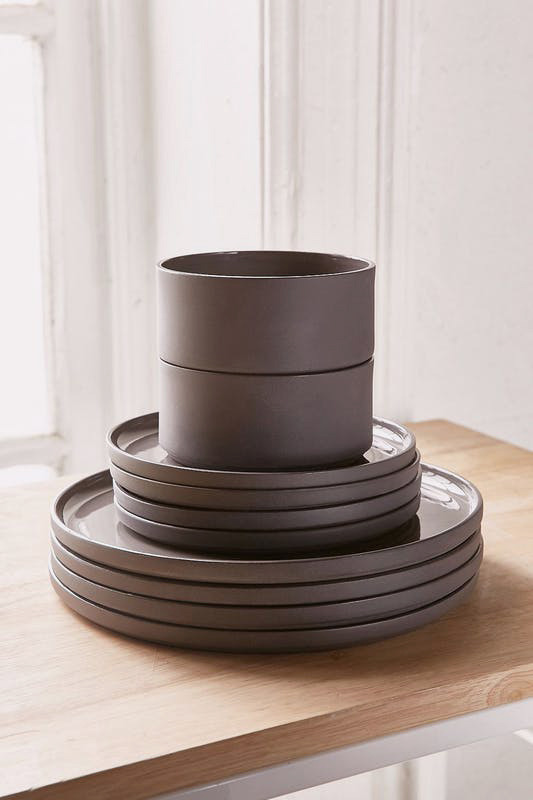 CB2, West Elm, etc. are too “sorority girl moving to the West Village” tacky. 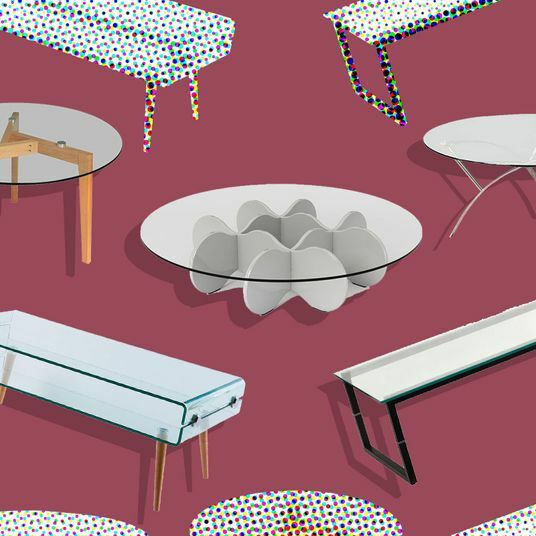 Modern furniture online is a terrible interpretation of the word. Article is just a mid-century explosion, and Restoration is hella expensive, and honestly, can look tacky as well. (Dimes and Ace have custom furniture, so that’s fun.) Help! 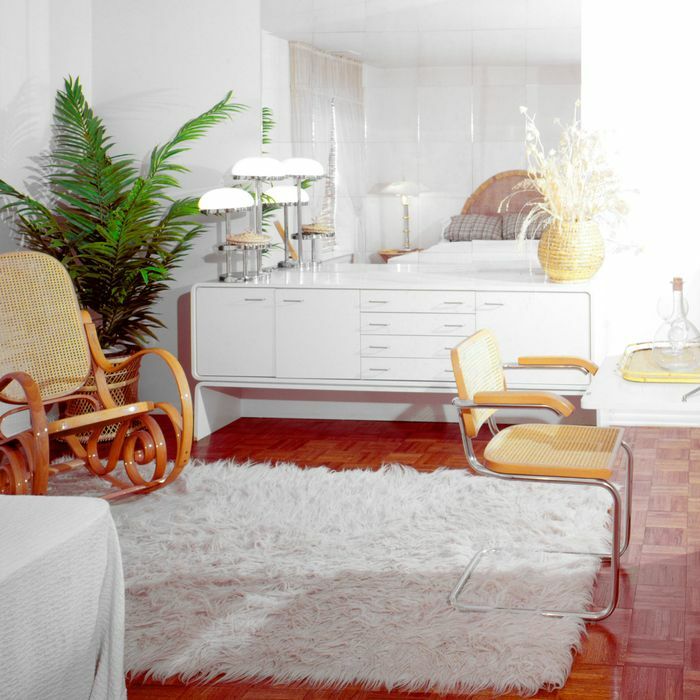 I want (need) a mid-century boho-minimalist life! You’ve just kind of perfectly described Strat’s house style. (Should we hire you? Maybe! But you don’t know where to shop, so probably not!) 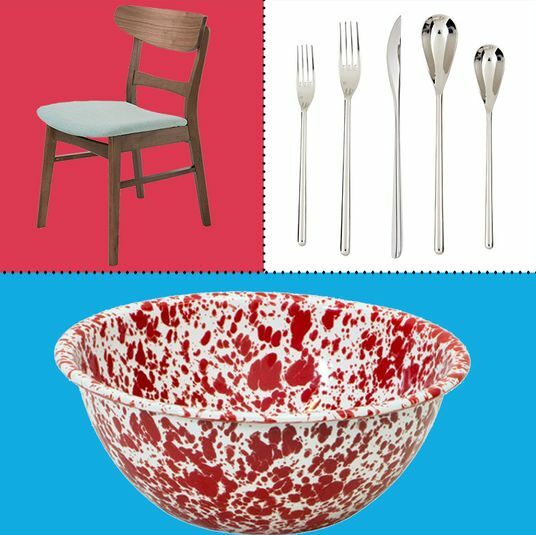 Anyway, to answer your desperate plea, I’ve collected a bunch of furniture and homeware options for you below, but I’m also going to send you off to some of our existing posts that might just have exactly what you’re looking for. We’ll go room by room. 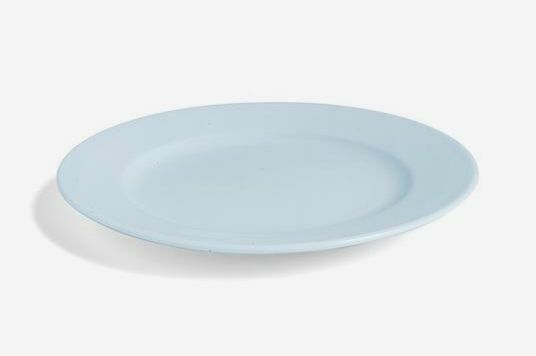 So these are actually the exact plates they use at Dimes. 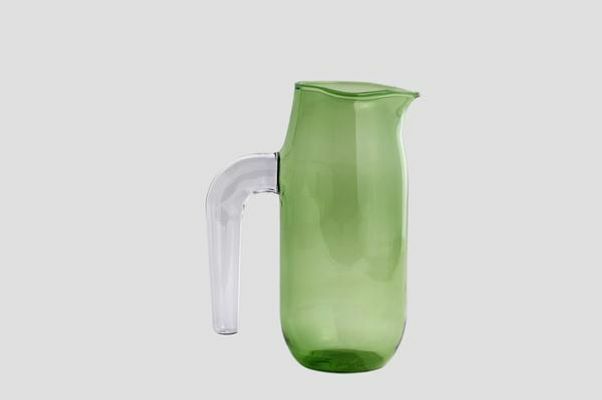 They were designed by the Italian product designer Massimo Vignelli. Dimes uses a mix of white and colorful Heller plates, so you can get the colorful versions on Etsy. 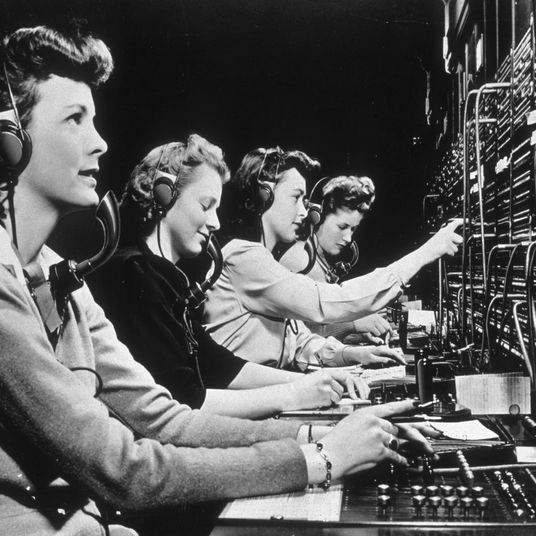 And to find a nice middle ground, here’s a very similar style in gray. 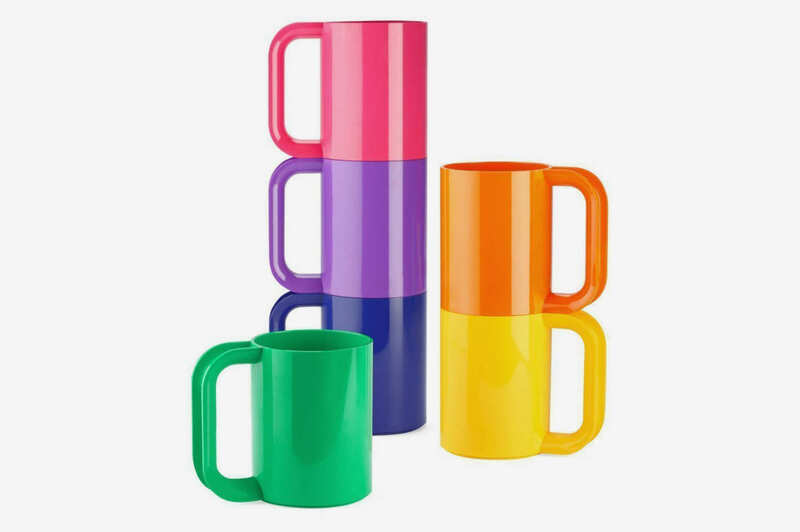 But if you’re having mixed feelings about buying such colorful dinnerware, just do it with mugs and liven up you breakfast routine. Heads up, Hay is going to show up a lot on this list. 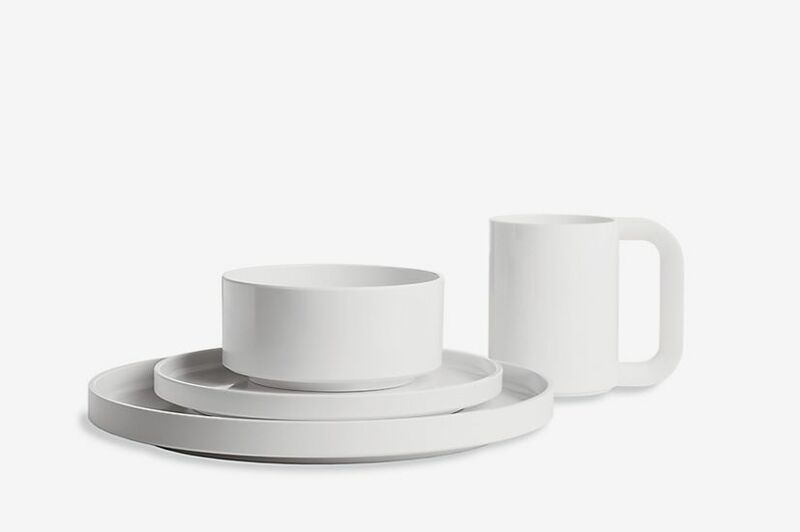 The Danish brand (and Danish people in general, I think) is really good at incorporating light pastel and color into everyday objects (and life) in a subtle enough way that you won’t just be like, “Whoa, colooooooor!” So if you’re not as into the shape or material of the Vignelli plates (they’re melamine), Hay makes some really great lightly pastel dinnerware. And I’m throwing this in here because I just love this jug. And this, too. 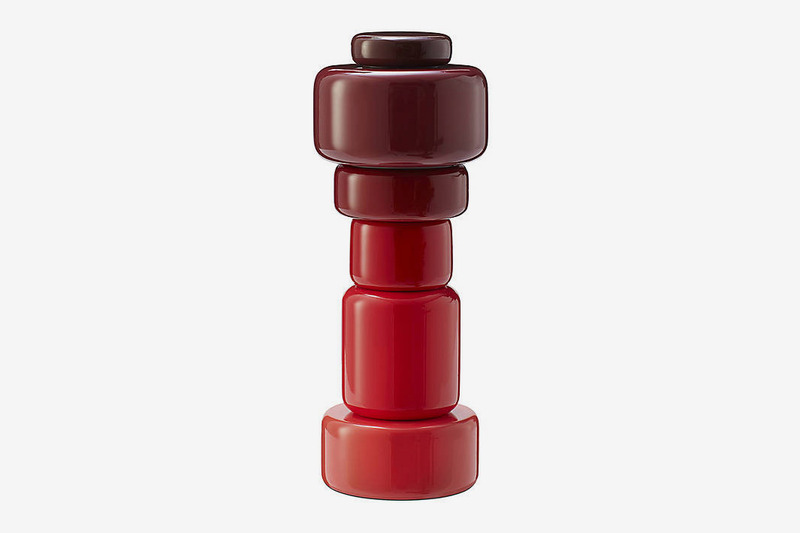 Nothing gets me going like a designer pepper mill. 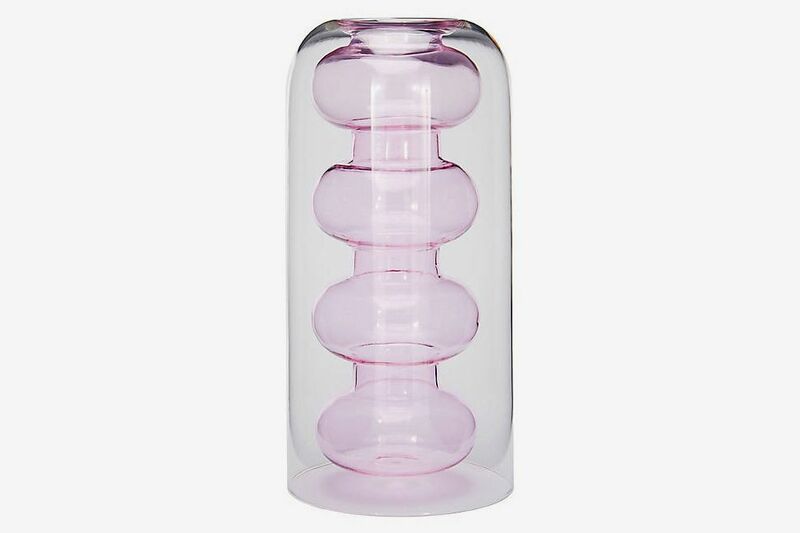 While I’m going on about my favorite tabletop things, let me just introduce you to this Tom Dixon vase that I’m obsessed with. I have one, and every time someone comes over, they compliment it. Moving on to furniture. 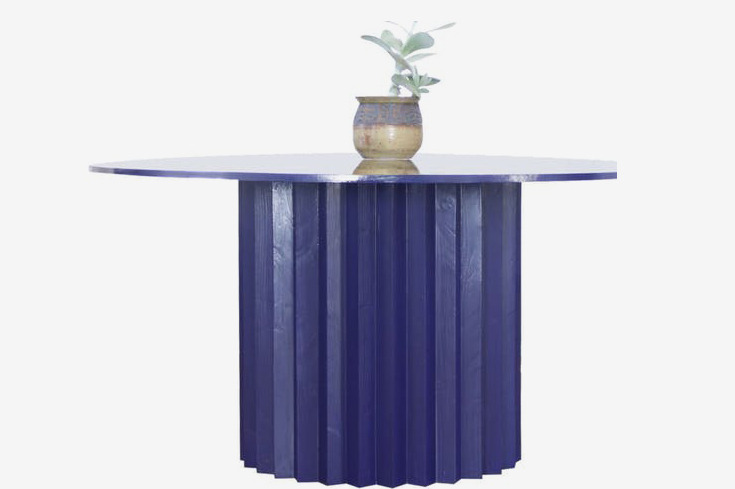 If you’re ready to splurge on a dining table, this round wood piece that’s painted blue is the quirky minimalism you need in your life. Or here’s a nice shape that’s a bit more subtle. 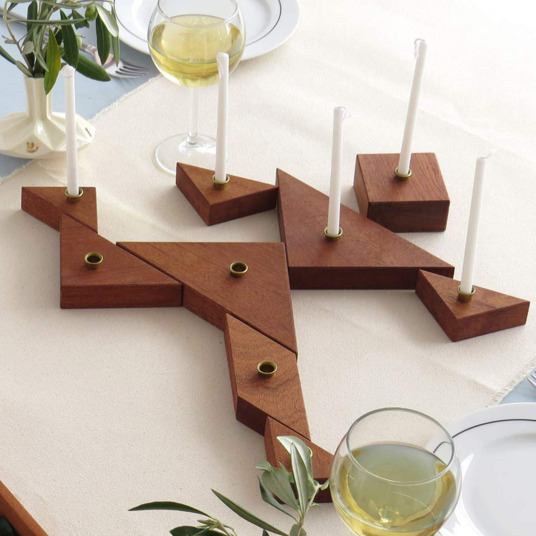 Something nice to pair with that colorful dinnerware. And ABC Carpet & Home is a good place to look in general for this kind of stuff if you have a bit more money to spend. 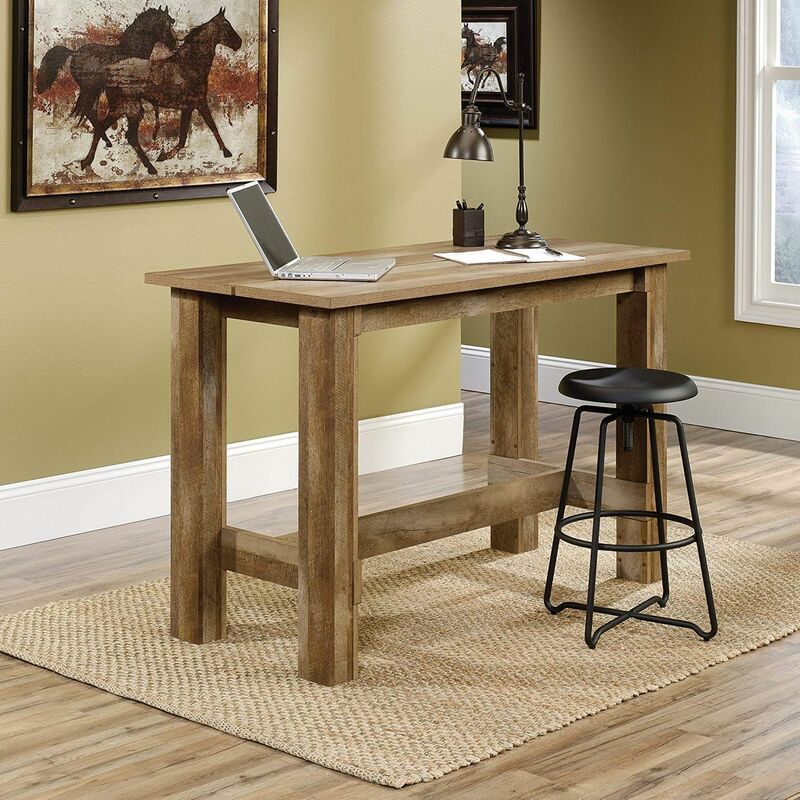 If you’re on a budget, Walmart actually has some crazy-cheap, and actually pretty nice furniture. 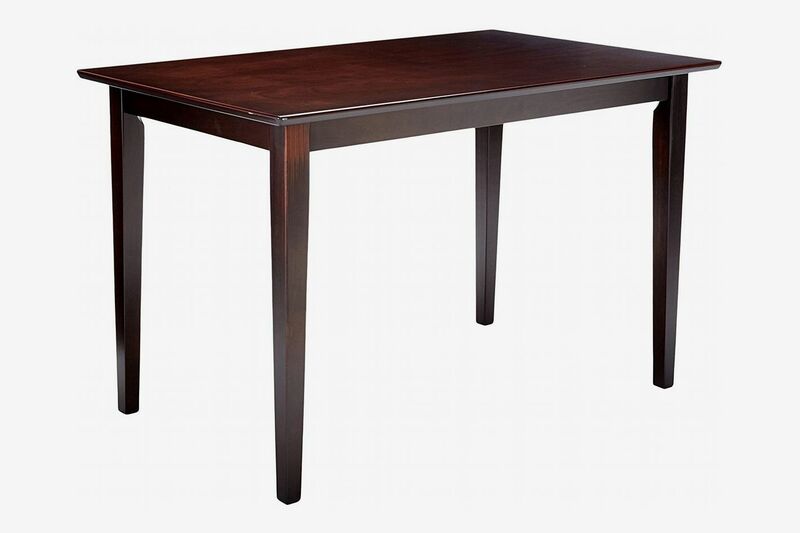 This table is almost exactly like the one above. Play a game of trying to spot the differences. 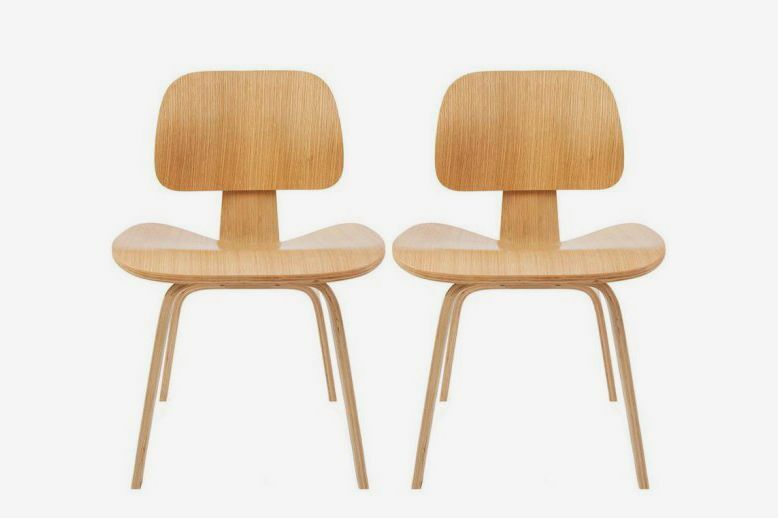 These look an awful lot like some of the chairs in the lobby at the Chicago Ace Hotel (from what I’ve seen on Instagram). 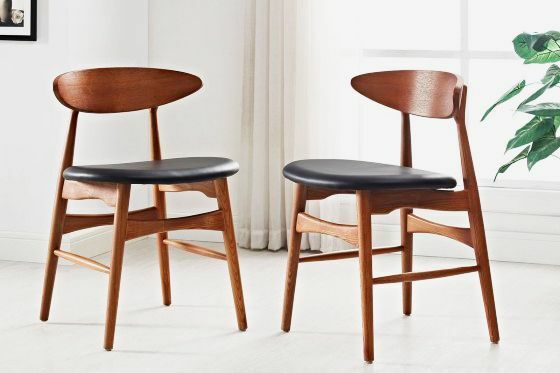 If not for dining, then at least for accents in the living room. Or maybe you prefer something with (faux) leather. 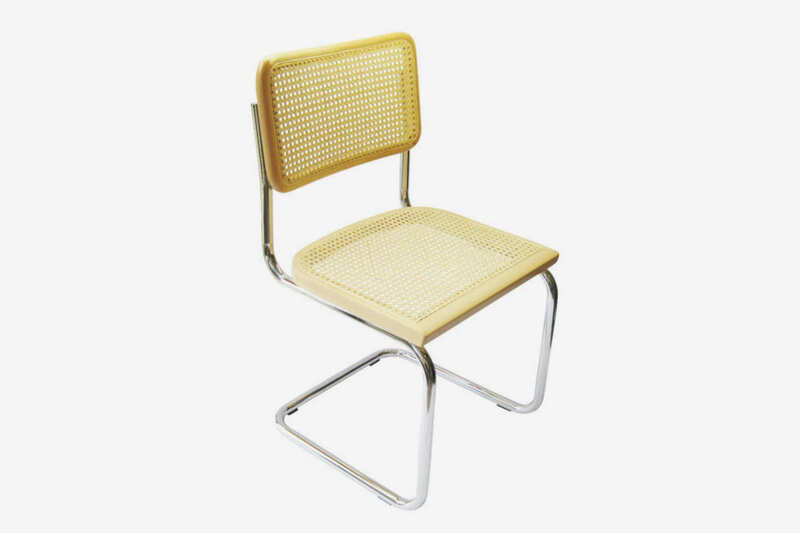 The owner of Dimes has chairs almost exactly like this in her own home. 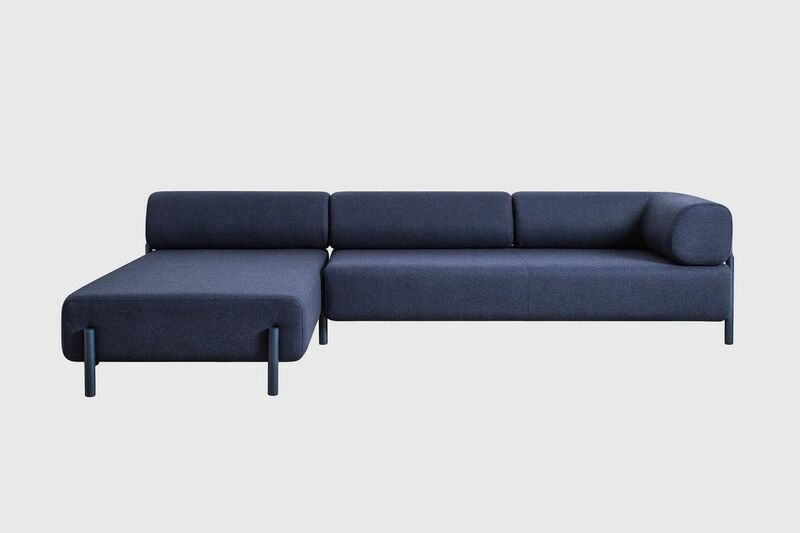 To start, let me recommend our recent deep dive on couches that come in a box, where we go far beyond Article on the best sofas you can buy online. Check that out here. 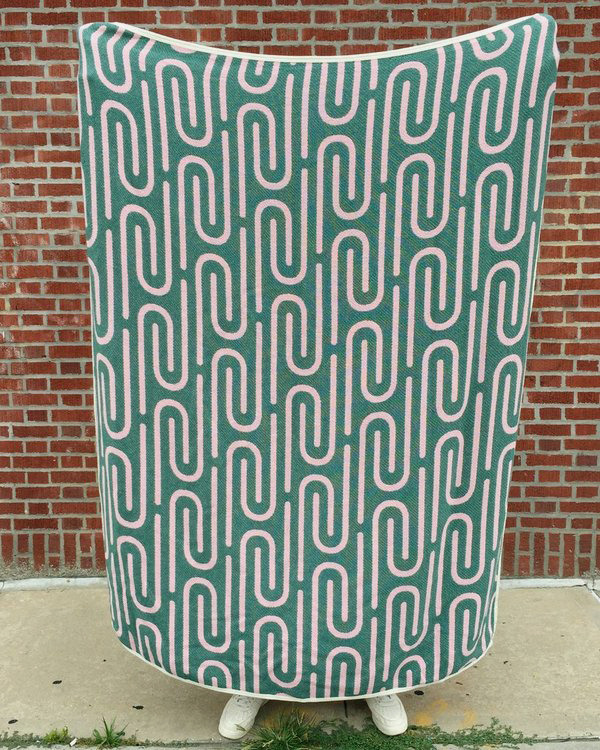 This one from Joybird has a particularly fun shape, and you can pick from over ten colors. 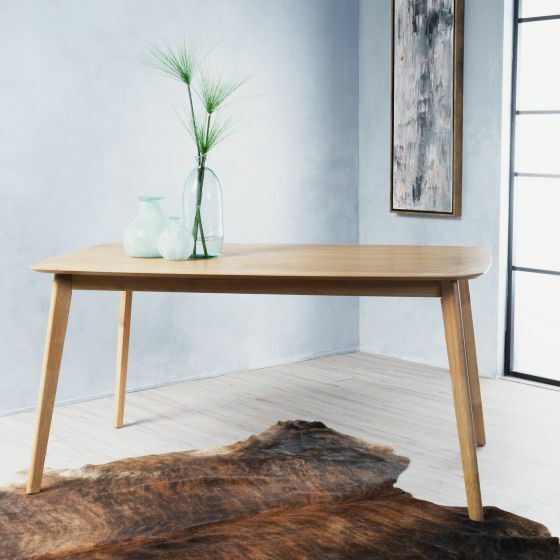 I’m also personally a big fan of Hem, a Stockholm-based design studio that’s a few levels up from Ikea. 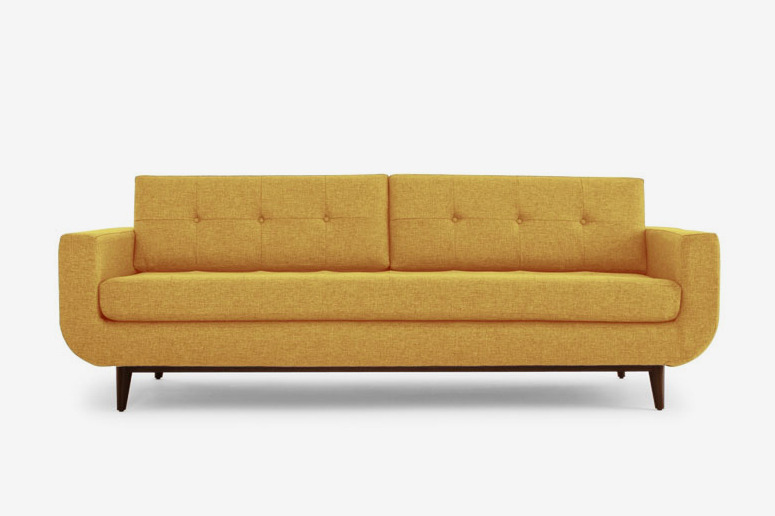 I own this ottoman in green, but when I’m ready to get a new sofa, this one’s going to be a strong favorite. 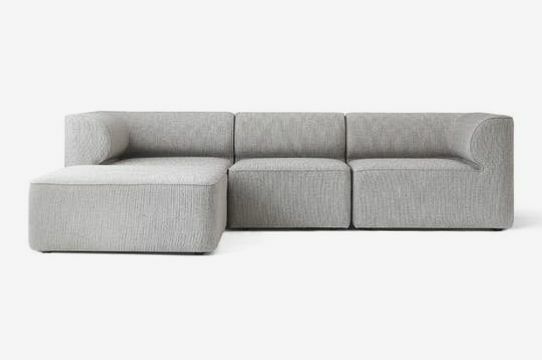 This four-piece modular sofa from Menu is a great deal. But there’s only one left! Act accordingly. 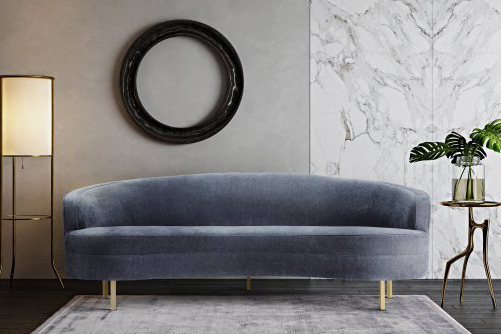 I noticed that most of the sofas at the Ace Hotel were velvet, and guess who else sells velvet sofas? Walmart. The price on this is not to be believed. This one is also velvet in a nice rounded shape. 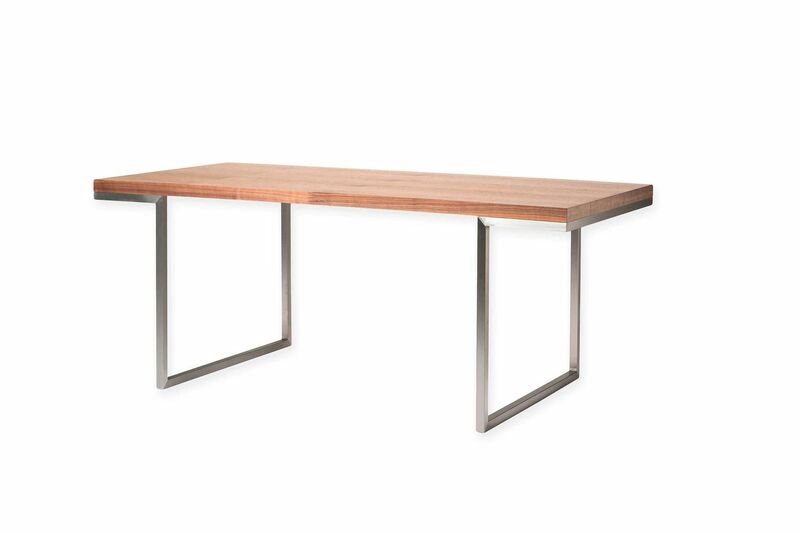 If you had the living-room space, it would be really attractive to have two of these facing each other. It also comes in deep blue. 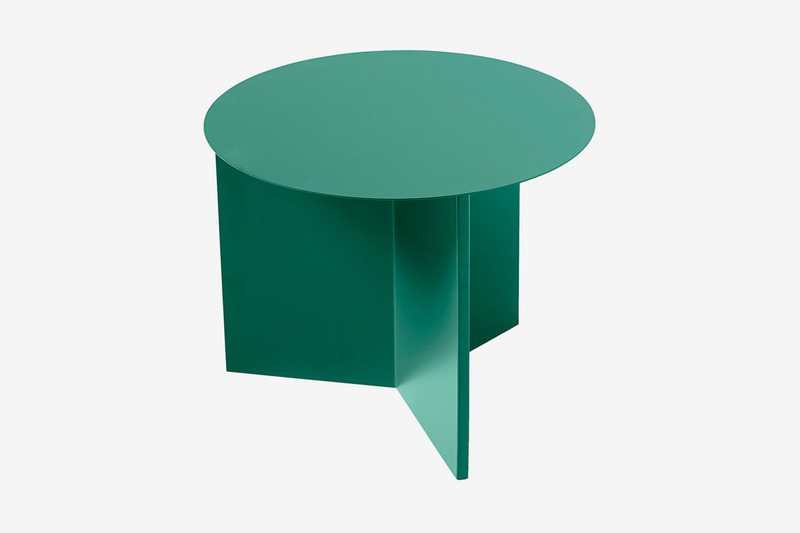 Back to Hay for this side table with a pop of color, if you decide not to go so bold with the couch. 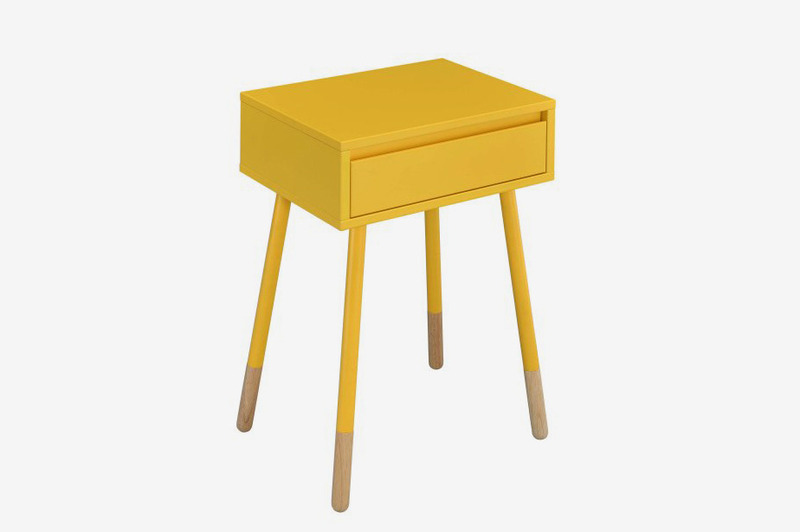 This side table (or bedside table) comes in six colors, but I’m feeling yellow this spring. 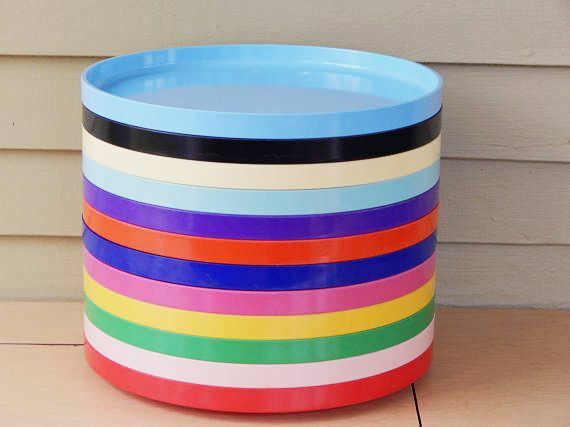 Also, this post we wrote on colorful home-decorating ideas is sure to have some items of interest. Check it out here. 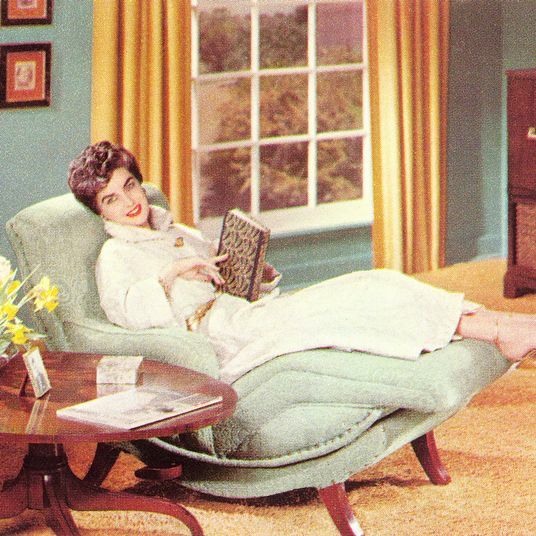 Same goes for this piece on accent chairs. If you’re looking for some, click here. 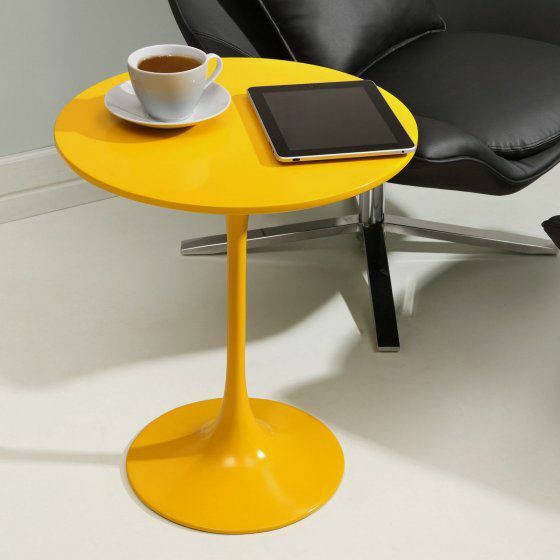 And again for coffee tables, which we have a whole post about here. 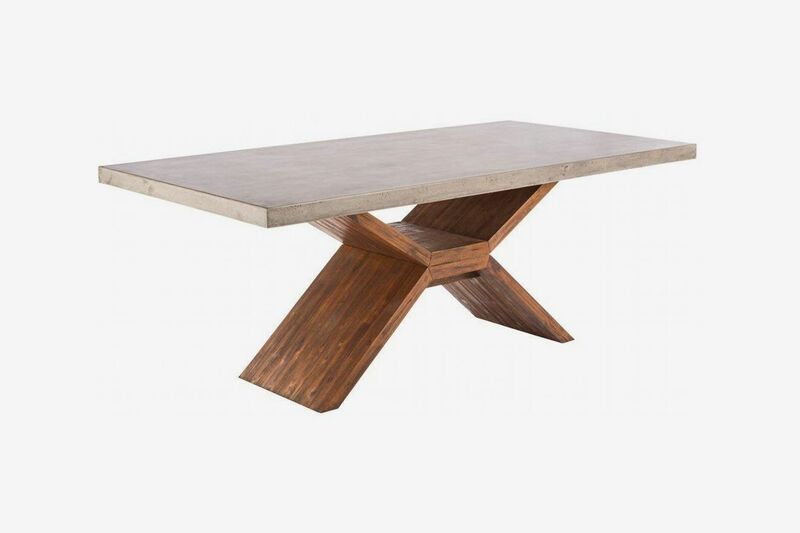 But here’s another coffee table I found anyway, because I think you might like it. This chair is expensive, yes, but also amazing, so I had to include. 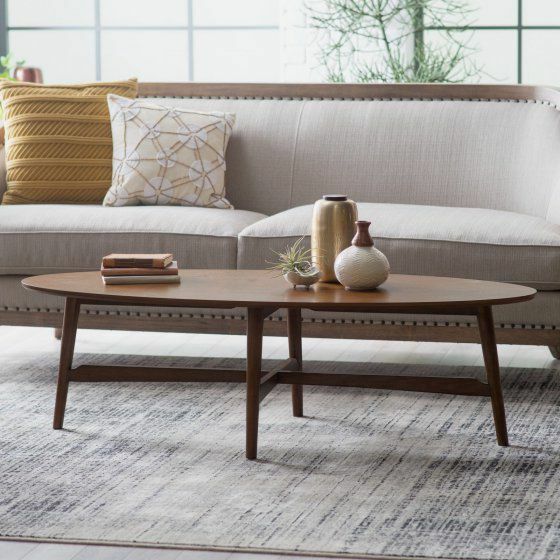 For rugs, I’m going to direct you to our existing post here. But Cold Picnic is going to be right up your alley, so I’m going to call some out. 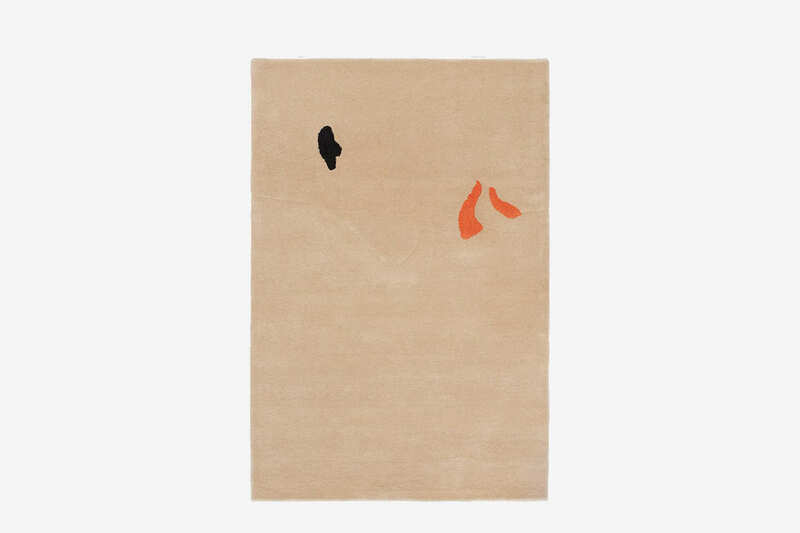 $540 at Need Supply Co.
Also, hot tip: Check out Revival Rugs, which was started by one of the guys who helped get Brooklinen off the ground and brings vintage and overdyed rugs to the online market at really, really good prices. I also think you’ll be into this post on side tables with animal feet. See it here. 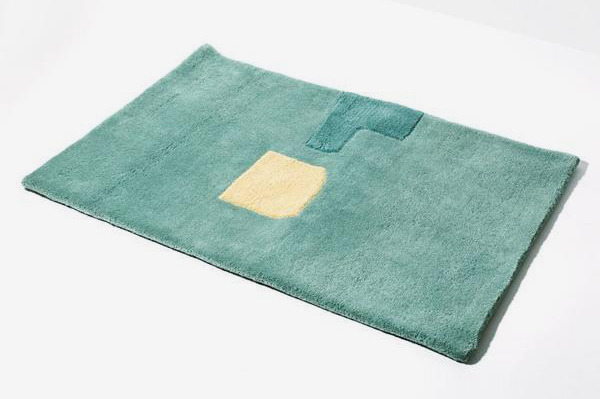 No 2018 quirky minimalist home is complete without a Dusen Dusen throw. 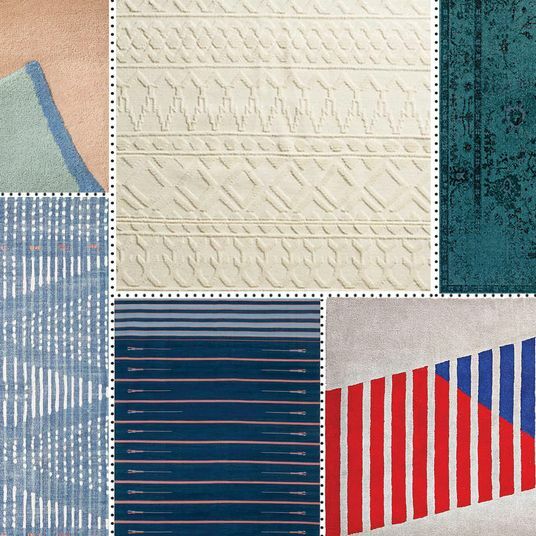 Why, yes, we do have a whole post on bath mats. Read it and buy from it here. 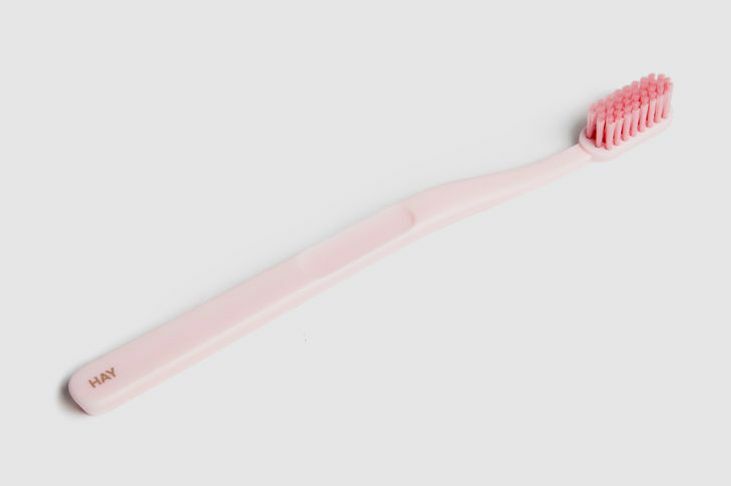 I’m ride-or-die Hay’s minimalist, bathroom-elevating colorful toothbrush, so I will plug it here. 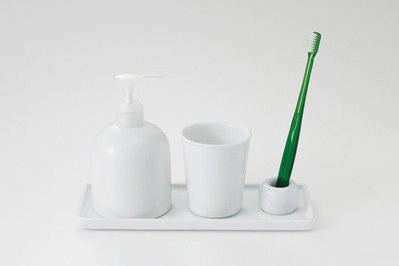 And they look great in Muji’s toothbrush holders. 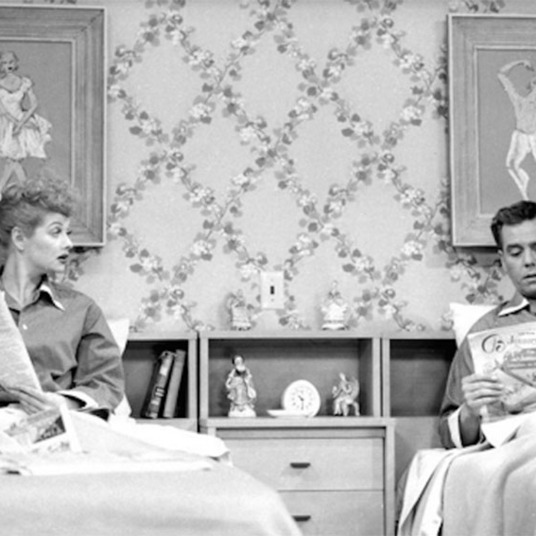 We have a whole Ask the Strategist on bed frames! Please enjoy it here. 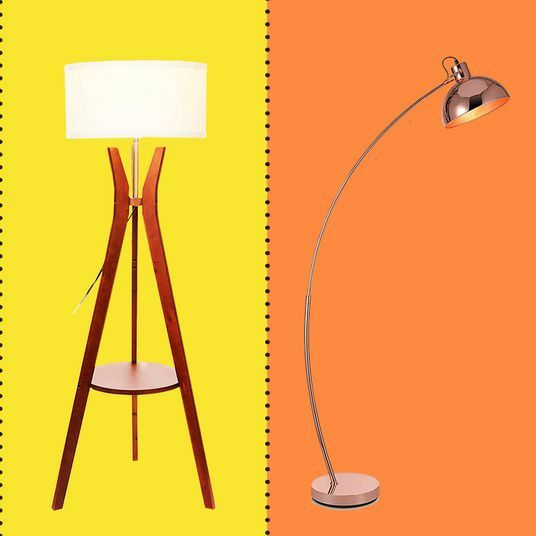 And here are two more bedroom pieces I love. (1) This bed. 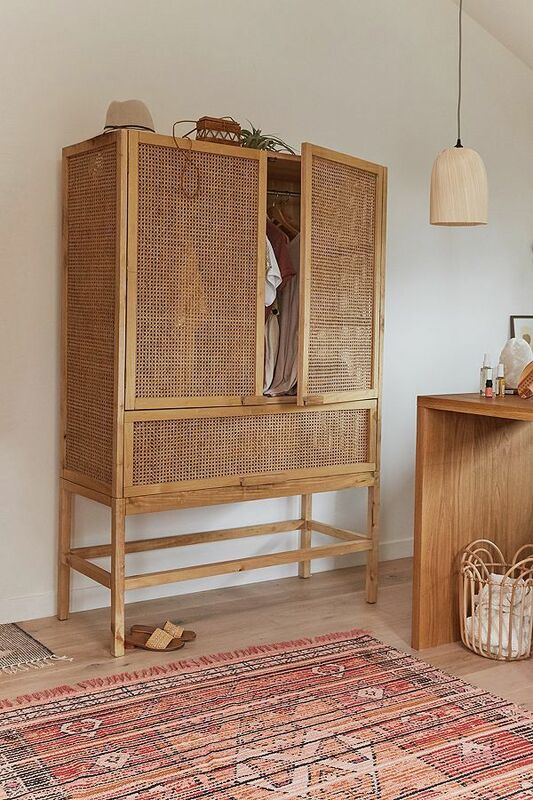 (2) This woven storage cabinet that I would easily buy for myself if I had room for it. I first heard about it from an interior designer for this post I wrote about dressers, which you can read here. 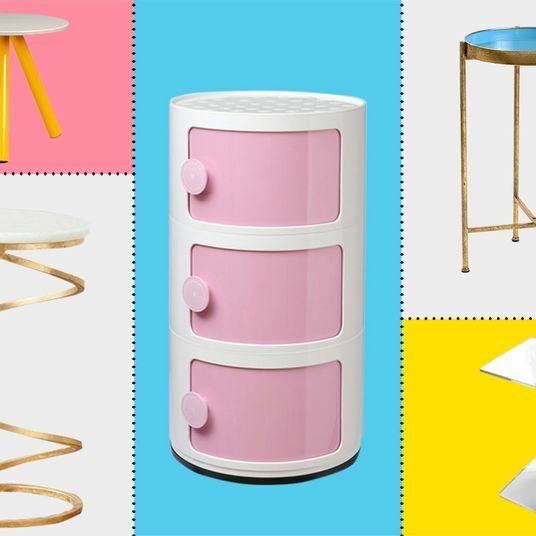 I’ll leave you with a piece on expensive-looking, but cheap, side tables, many of which you can actually use as bedside tables. Read that here. Now get to decorating. Ask the Strategist: Help! 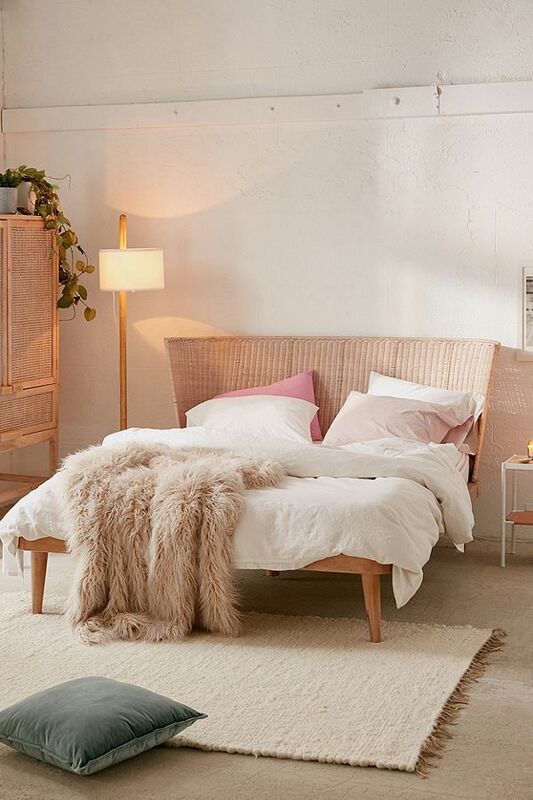 I Need a Boho Minimalist Life!